This CD is designed to take you through deep transformation with whatever issue you are dealing with — then bring you back to your center where you are grounded, centered and perfectly present. 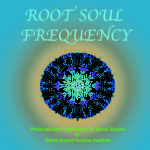 We have 12 versions of this CD – one for every Root Frequency. 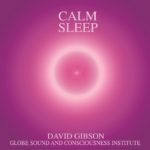 This CD is also good for recovering lost sleep, or to aid with sleep. It is intense as background music. With full attention it can take you into very deep states of transformation. 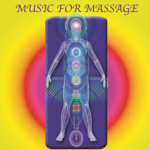 • Awakening with Cello (30 mins) – Little more activating, Movement of the Breath and Spirit. • Pachelbel Canon (30 mins) – Extremely Heart Opening. • Enlightenment (30 mins) – Powerful Journey into Peace. 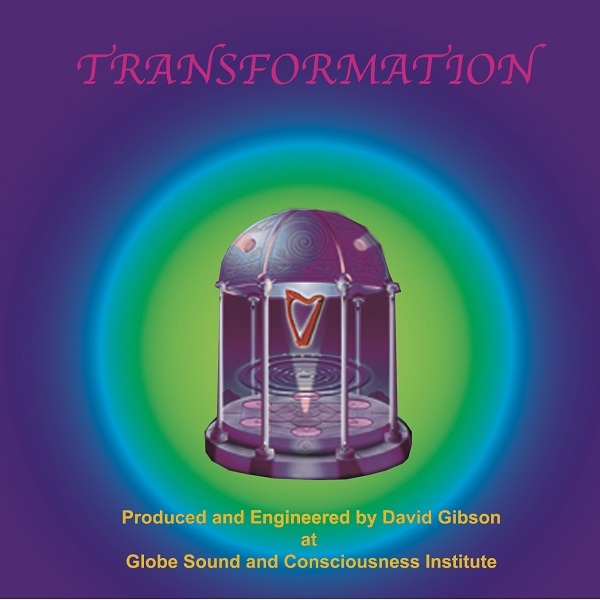 • Unconditional Peace (30 mins) – As Heart Opening as any CD, leaving you in a profound State of Stillness at the end. 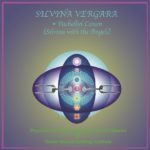 Silvina’s voice is totally inspiring bringing in waves of love. As Silvina sings, pictures of children from around the world began to appear to her and she felt her heart opening in response to their joyful presence. She surrendered to their loving presence and in doing so allowed herself to become a one-woman choir. With full attention it is spiritually profound and very powerful.